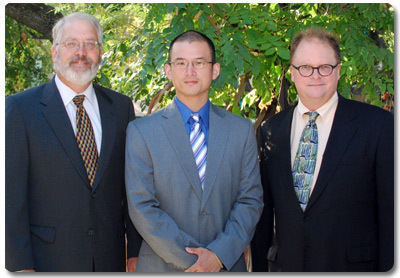 Lundgren & Reynolds, LLP, provides bankruptcy and litigation services to the greater Sacramento Valley region, including Sacramento, Yolo and Solano Counties. Whether your case is a small, isolated matter, or whether you require assistance on numerous issues, we have the experience, creativity and resolve to help you achieve your goals. The attorneys and staff at Lundgren & Reynolds, LLP are committed to serving their clients with individualized attention. Each case is important to us, and we work hard to handle our clients’ cases efficiently and persistently. From your initial consultation through the resolution of your case, we will work to keep you informed and be available to answer any questions or address any concerns that you may have. 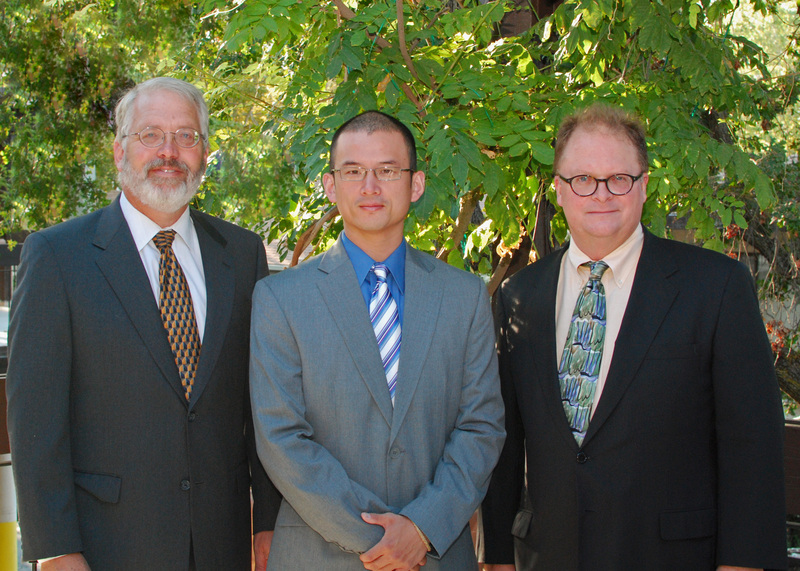 Contact us today so that we can evaluate your case and discuss your options with you! Lundgren & Reynolds has 25 years experience in more than twelve thousand cases representing consumer and business debtors and creditors. We are a two person law firm focusing on consumer and business bankruptcy cases. We also have major strengths in construction litigation. We have extensive experience in cases ranging from simple consumer Chapter 7 cases to corporate business reorganizations. It is our goal to make sure that all of our clients have and understand the information that they need to make the best decision possible under the circumstances. Mr. Reynolds did an internship in a bankruptcy judge's chambers while still in law school. It was at that point that he decided to concentrate on bankruptcy. Mr. Lundgren has decades of civil litigation experience, including representing Mr. Reynolds as a bankruptcy trustee, which he uses to provide effective resolutions for his bankruptcy and litigation clients. 12,000 cases. 10 years as a bankruptcy trustee. Our experience and dedication to making the bankruptcy process as painless as possible. Stephen M. Reynolds was admitted to practice in all California and Federal Courts for the Eastern and Northern Districts of California, December 1990. Mr. Reynolds was a panel Chapter 7 Trustee from 1997 to 2007. He routinely represents both debtors and creditors in liquidation and reorganization cases. He understands both sides of a case and can often structure an effective resolution based on that knowledge. Mr. Reynolds served as the President of the Commercial Law and Bankruptcy Section of Sacramento County Bar Association and the Director Sacramento Valley Bankruptcy Forum.